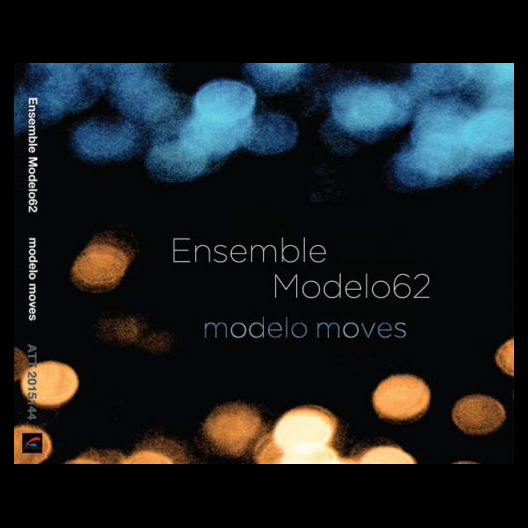 With Modelo Moves, Enemble Modelo62 is thrilled to release their first independent album, symbolizing the culmination of several years of hard work. 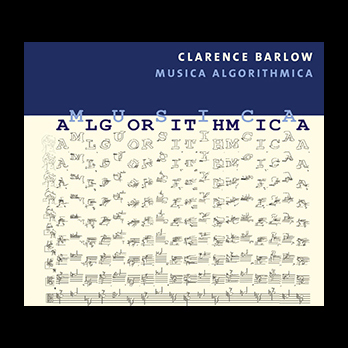 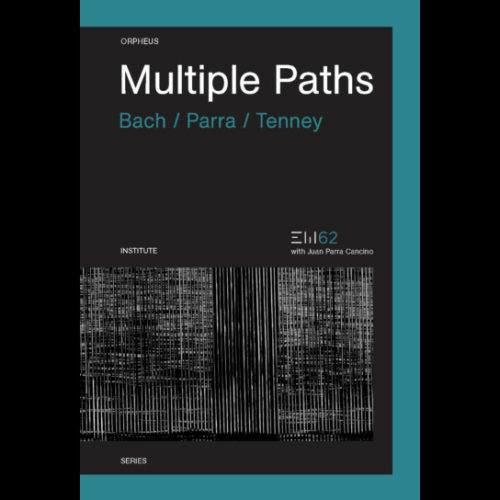 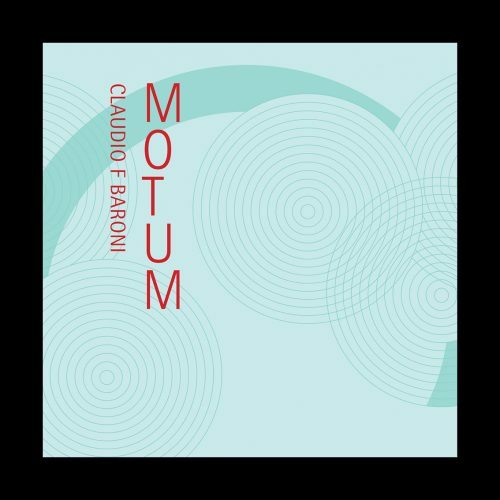 All of the compositions included on this album were written specifically for Ensemble Modelo62, and were featured in numerous diverse artistic projects during the period of 2010-2013. The idea of producing this album arose at the end of their 2013 Argentina Tour, as a means of permanently imprinting the cultural bridge that they were creating towards the future at that time. 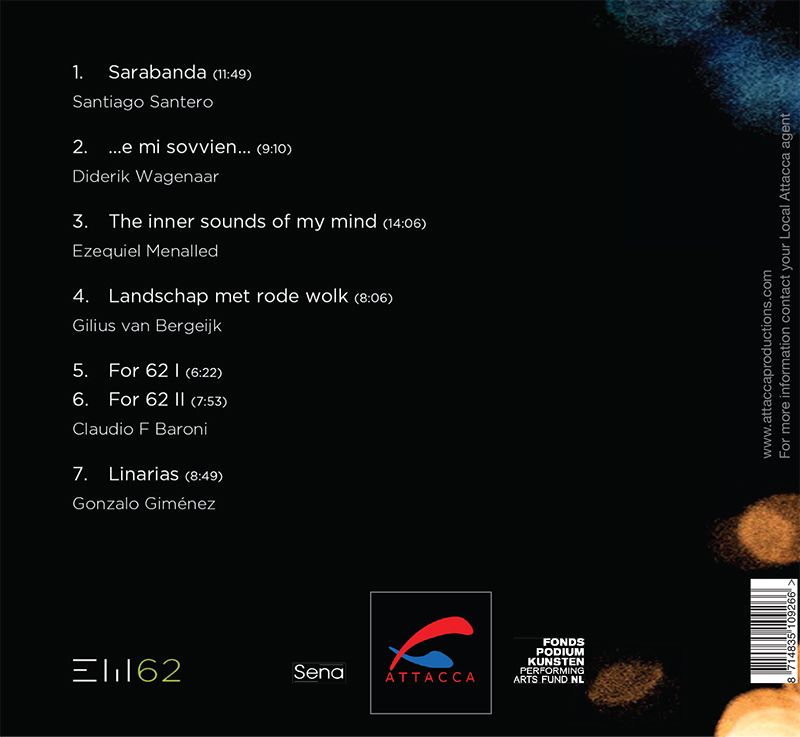 By presenting you with this album, Ensemble Modelo62 would like to introduce you to the work of three generations of composers, and they hope that it might encourage you to further explore the repertoire of these composers in particular, and experimental music in general.